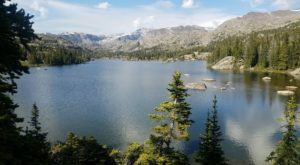 The beautiful state of Wyoming is home to countless natural wonders, from mountain ranges and geological anomalies to rivers and hot springs. 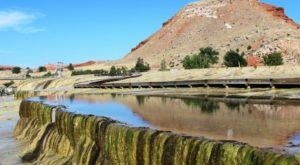 Not many people associate hot springs with Wyoming and might be surprised to discover that the world’s largest hot spring is found right here in the Cowboy State. 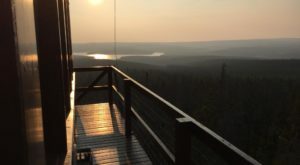 A visit to this peaceful state park is sure to clear your mind and impress you with its beauty. Let’s dive in, shall we? 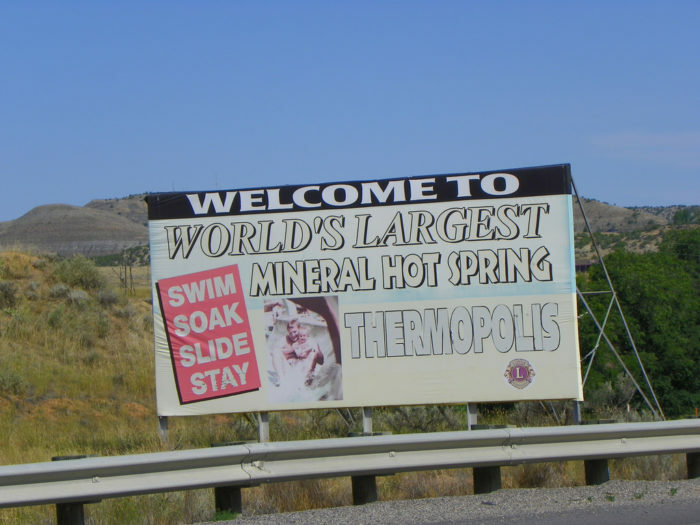 While everyone else is flocking to Yellowstone to see Mammoth, be a wise traveler and head instead to Thermopolis, where you'll find the largest hot springs in the world. 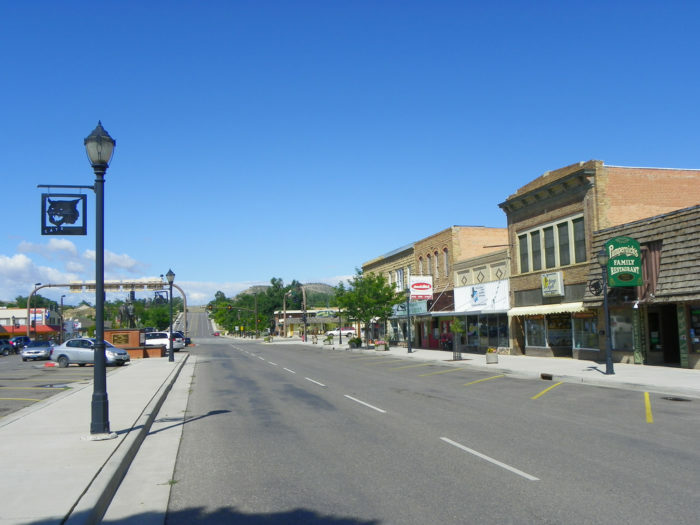 Thermopolis itself is a charming town, with homestyle restaurants, interesting boutiques, and one of the best dinosaur museums in the world. 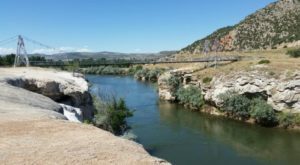 You'll find the world's largest hot springs on the outskirts of town, in the cleverly named Hot Springs State Park. 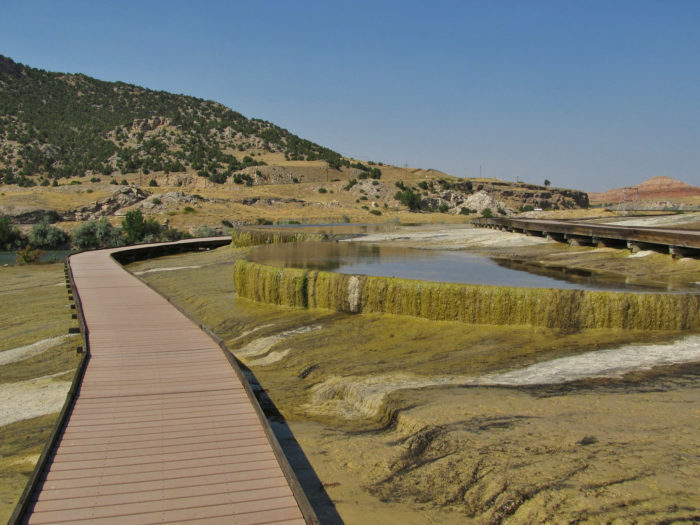 Inside the park, you'l find boardwalk trails that twist and wind their way past enormous, impressive hot springs. 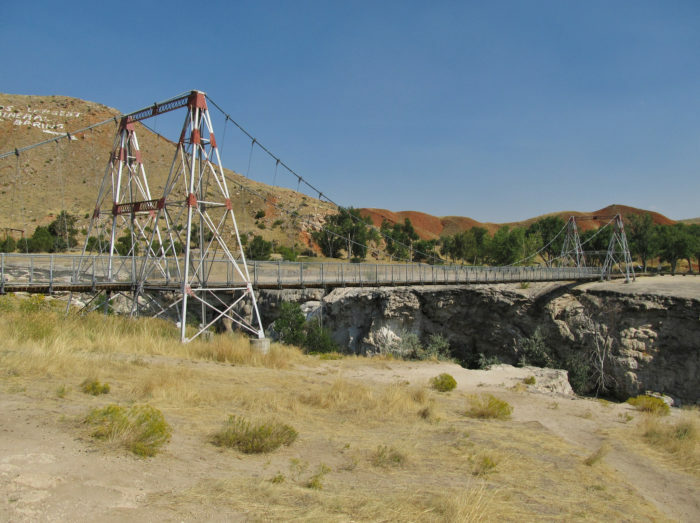 You can even cross the park's swinging bridge on foot for a breathtaking view of the thermal features. 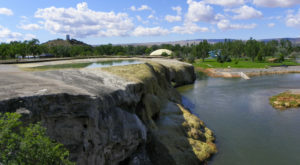 The Big Spring (again with the clever names, Wyoming) is the single largest mineral hot spring in the world. 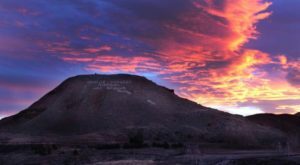 These natural wonders are open to the public for free exploration as a result of a treaty signed in 1896 with local Native American tribes. One of the coolest features in the park is man-made. 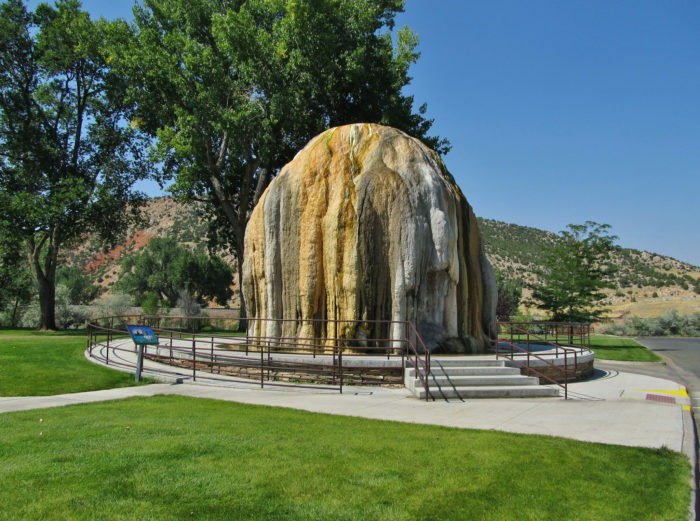 Don't forget to stop by the TePee Fountain, which was made by pumping hot mineral water through a pipe and allowing it to evaporate, leaving mineral deposits behind. 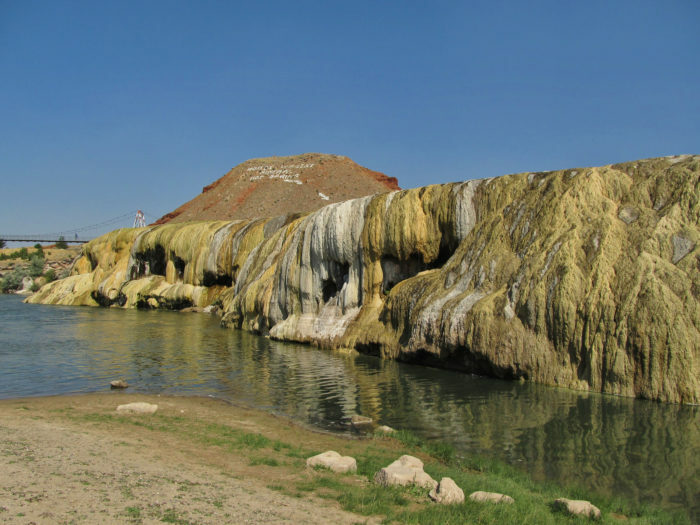 Of course, swimming in the natural hot springs is a bad idea — with the water flowing at 135 degrees year-round. 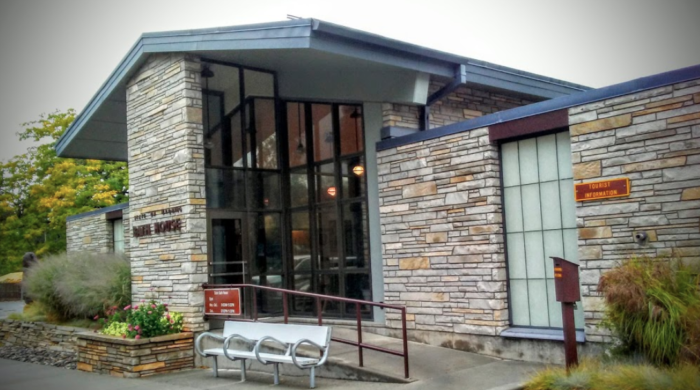 Luckily, the Park has diverted some water to create a public bath house! 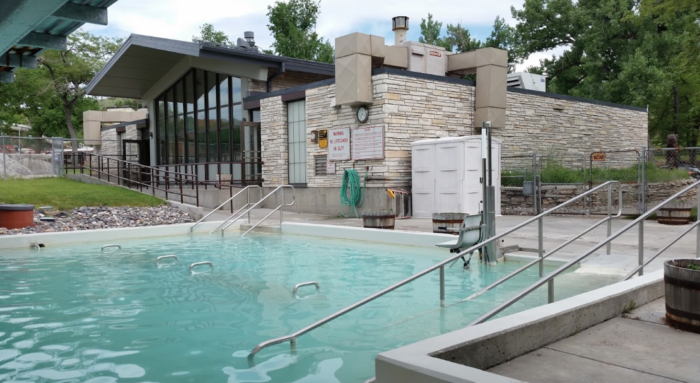 At the bath house, the hot spring water is cooled to 104 degrees, making it the perfect temperature for a relaxing, therapeutic soak. 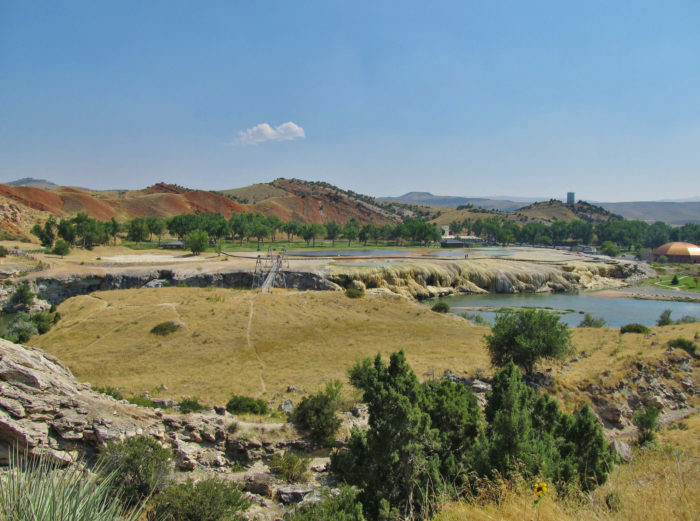 A visit to Hot Spring State Park, complete with a soak in the bath house and a trek across the Big Spring's swinging bridge, is something that every Wyomingite needs to add to their bucket list. 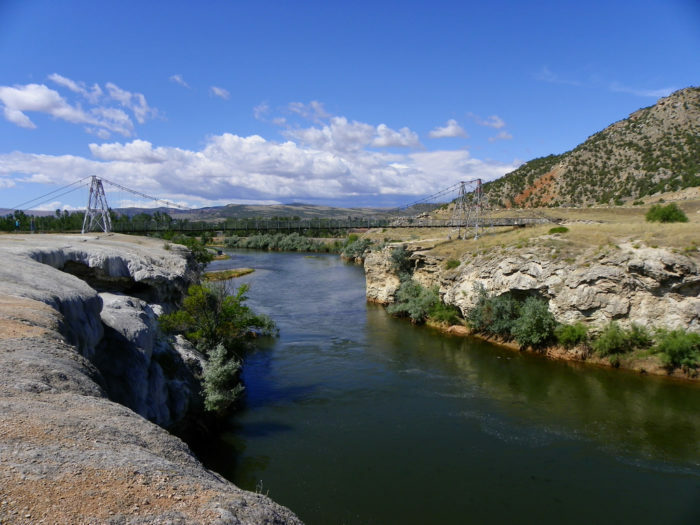 While you’re in Thermopolis, plan to spend a while! 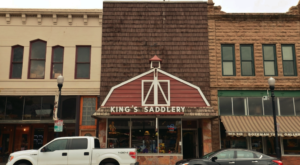 The town truly is home to one of the world’s finest Dinosaur Museums, and you can even head out on an authentic paleontological adventure. 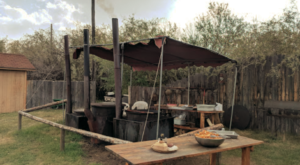 This Fascinating Prehistoric Destination In Wyoming Is Perfect For Your Next Outing, and you’re sure to dig it!